You’re going to be applying to more than one college, but you don’t want the schools you apply to all to be identical, right? Here are a few tips to help you prepare a list of schools that is balanced, while still meeting your personal wants and needs. Determine your objectives – What do you want to get from your schooling? Having a list of objectives can help you to select schools that meet your specific wants and needs. Online research – The Internet is a great way to check out schools, their curriculum, and even reviews from students. 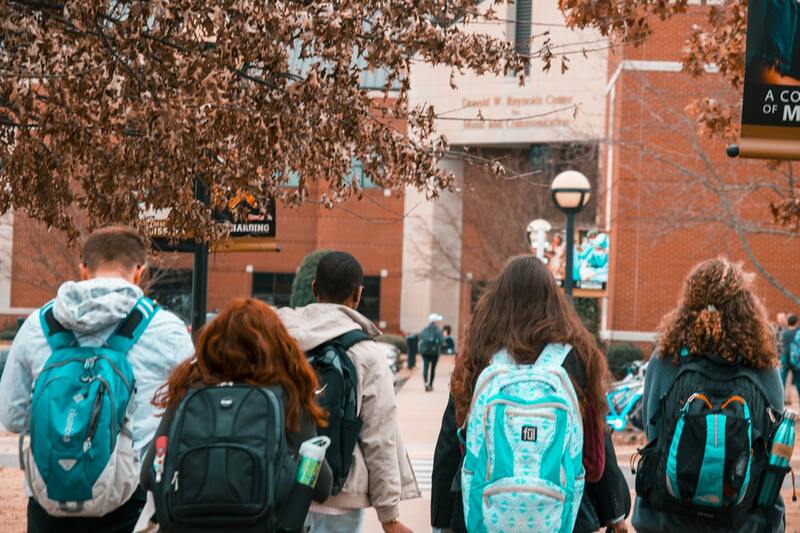 Visit campus – You obviously can’t visit every campus on your list but start from the ones that you most hope to apply to and work your way down. Trim the fat – It’s time to narrow down the list to just the schools you are actually going to fill out applications for. Remember to take into consideration your goals, research, and experience when visiting the campus to determine which schools make your final list. Rank your schools – Come up with a definite order of preference. This will allow you to immediately know which school you will want to attend based on the highest ranked school on your list that you get an acceptance letter from. We regularly update our admissions planning blog to help students like you to plan your college experience. You can also contact College Planning Source for even more college admissions and financial planning help. Call 858.676.0700 today, or you can contact us online.